3. Input the recommended dimensions and apply. view the video below for how to resize the image size using paint. 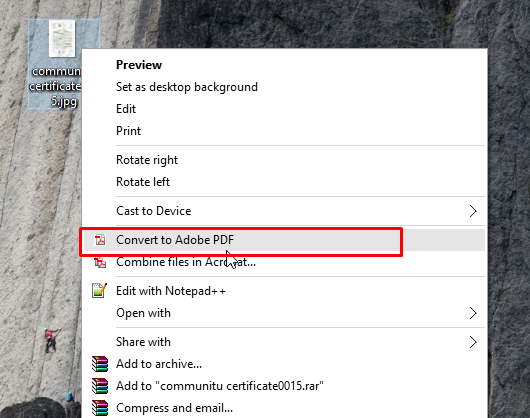 How to convert certificates into PDF file? For this you should have Adobe Pdf (or any other pdf software) reader in computer. First reduce the size of the scanned community certificate and eligibility certificate below 300kb. Now right click on the image and click convert into pdf.